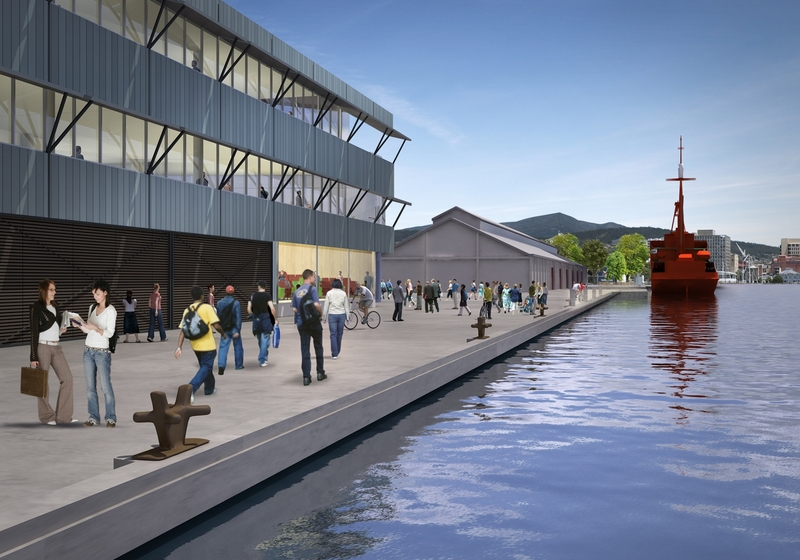 TERROIR were Architects in Association with John Wardle Architects for the Institute for Marine and Antarctic Studies (IMAS) in Hobart. 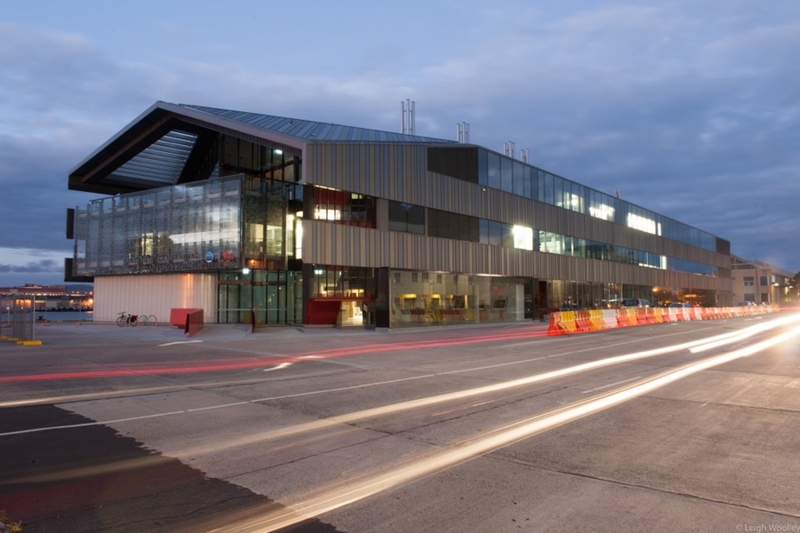 In establishing IMAS the University of Tasmania (UTAS) has recognized the importance of this field of scientific endeavour in the context of a sustainable future - both local and global. 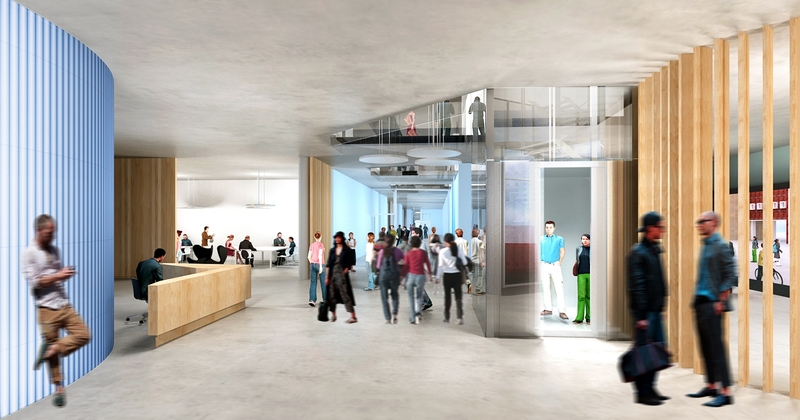 The new building will be a portal into an institute that brings together researchers from a number of parallel groups to create what will become an internationally renowned global research hub. 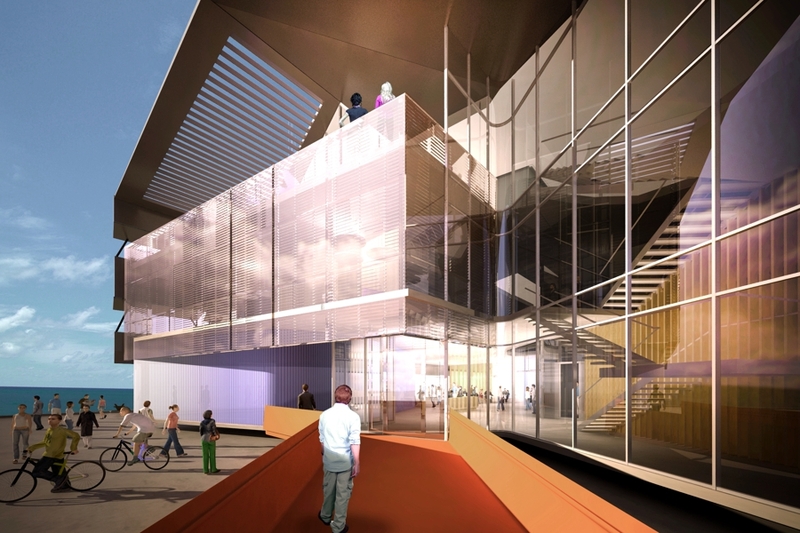 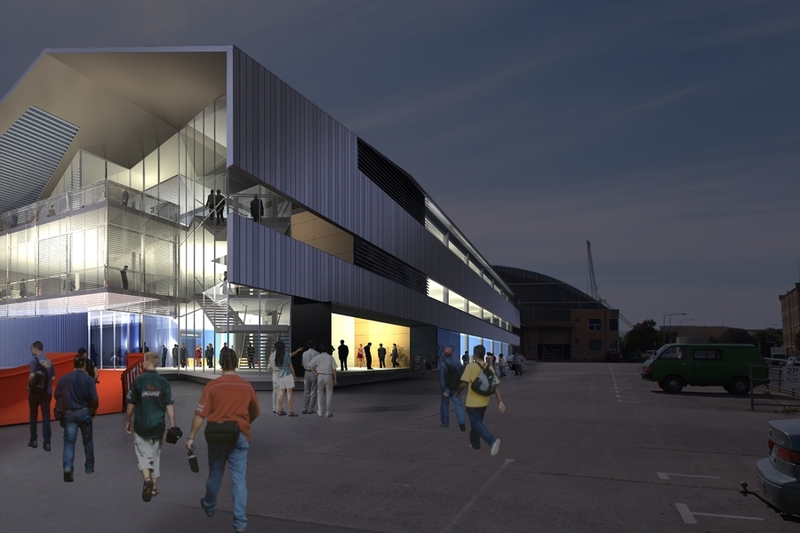 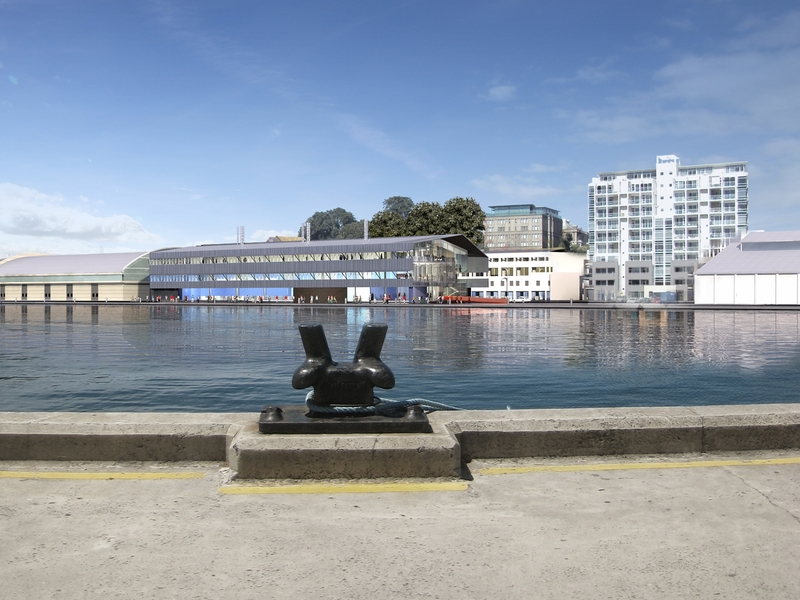 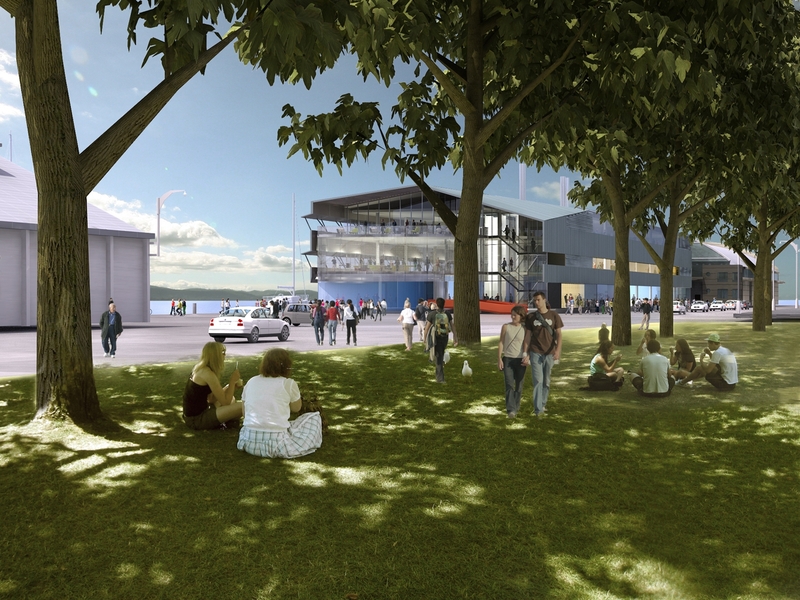 Responsive to this vision, the new building will underpin the social, cultural and economic life of the City of Hobart. 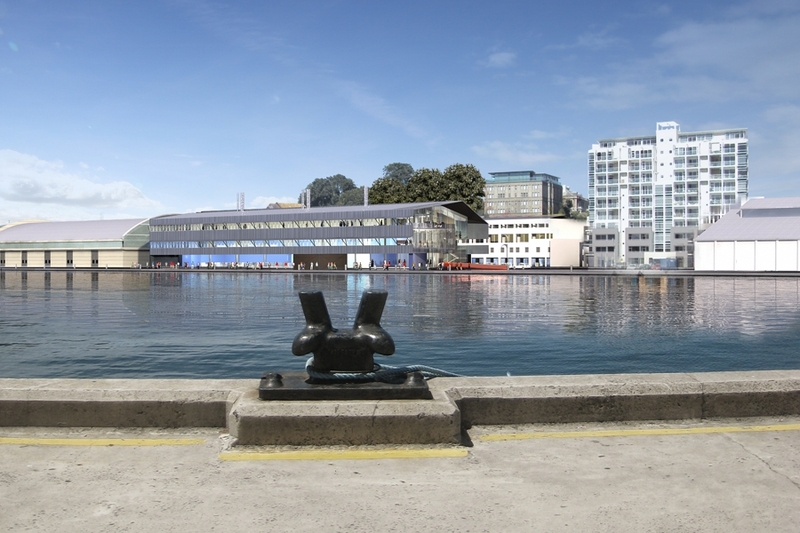 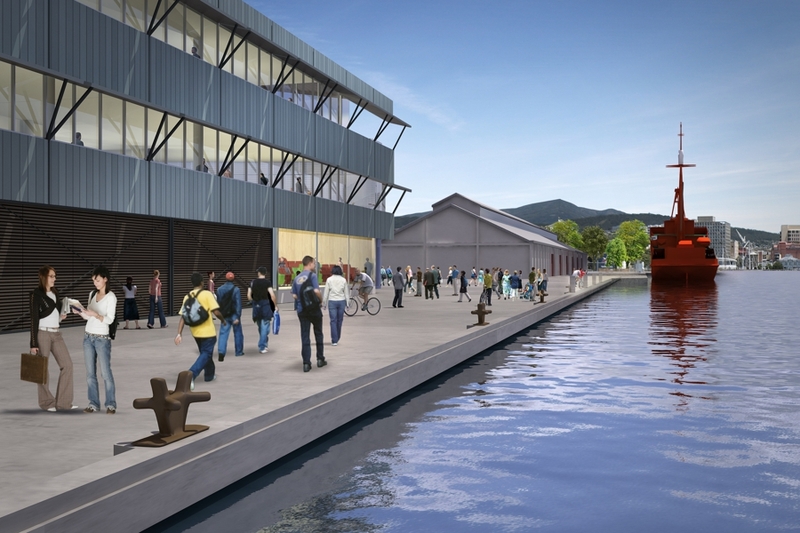 Set in the highly contested public realm that is the historic Hobart waterfront the design for the new building recalls the scale and pattern of the traditional wharf structures and responds to the nature of the working port. 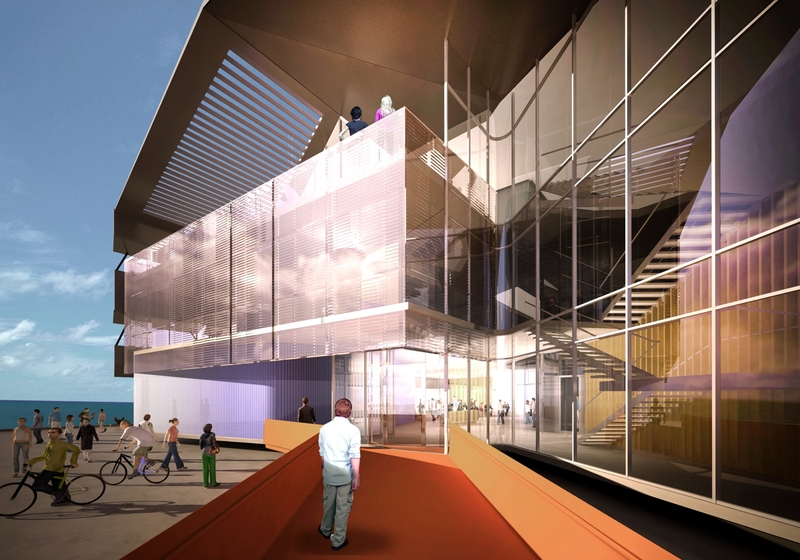 With a view to engaging with the public realm the new building exposes the activities within, and invites interest through making a substantial exhibition space and theatre accessible to the public. 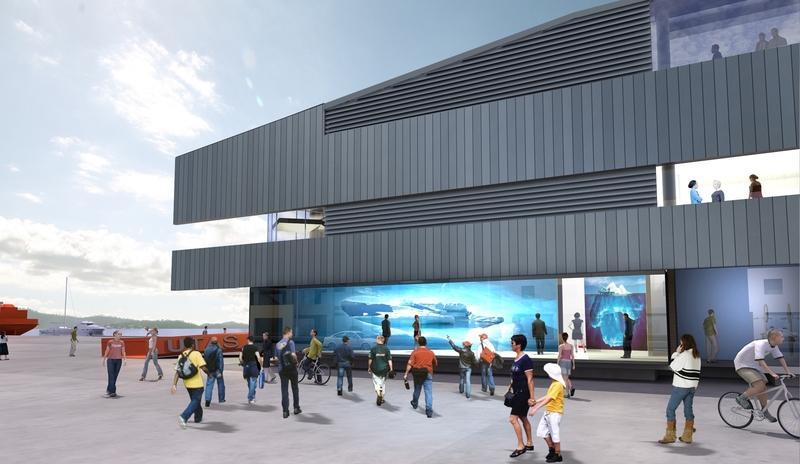 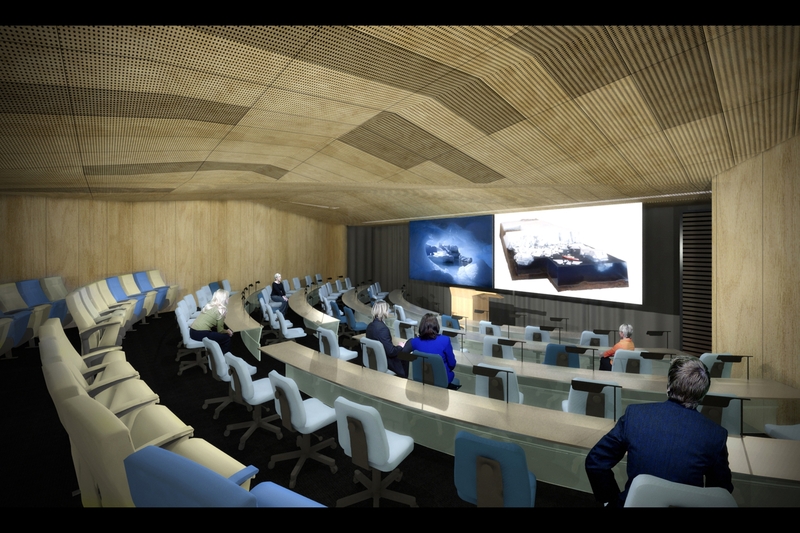 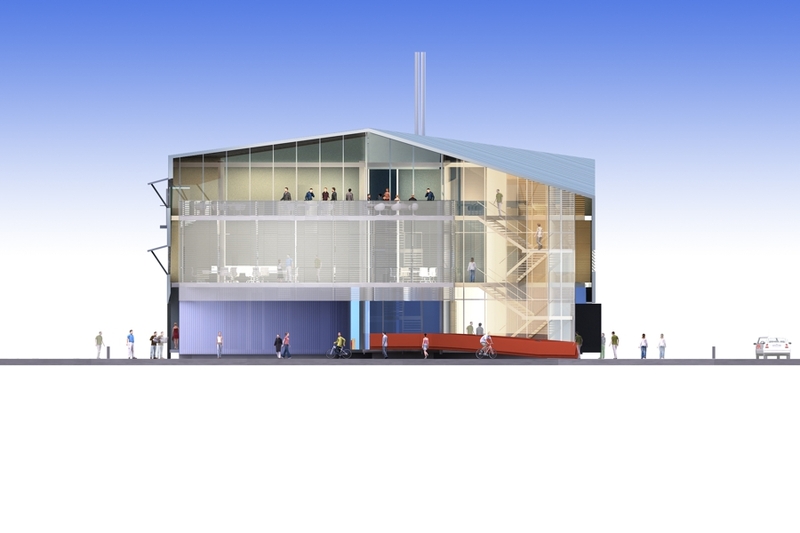 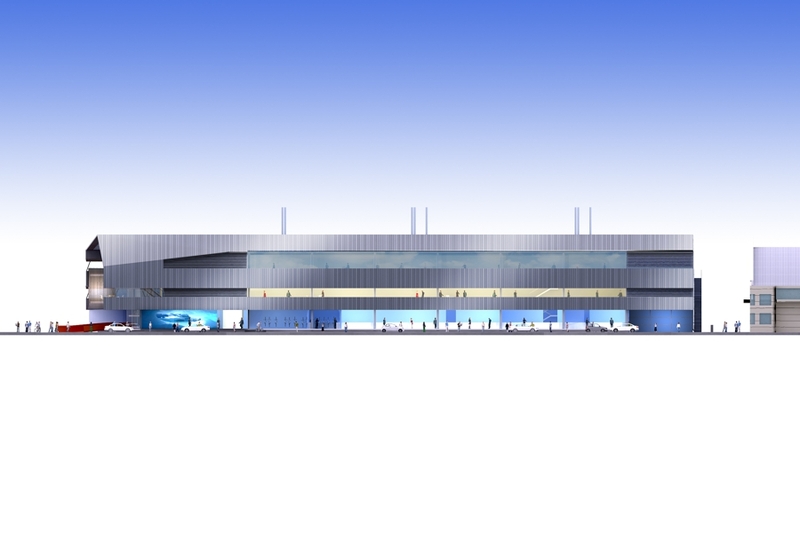 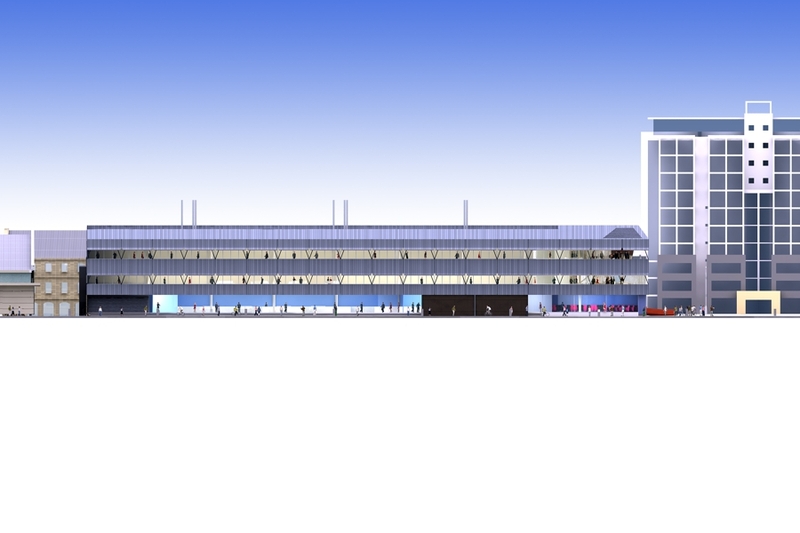 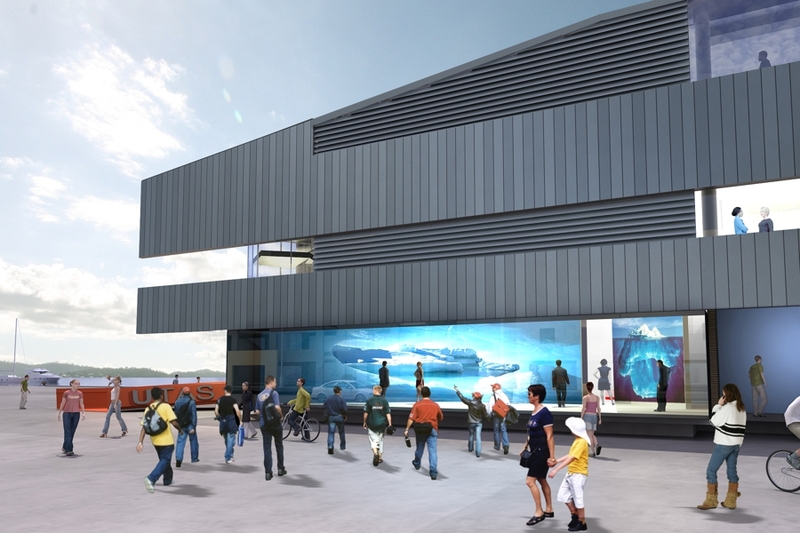 The 7,130M2 building will accommodate academics and researchers from UTAS, IMAS, CSIRO, Australian Antarctic Division (AAD), Antarctic Climate and Ecosystems Cooperative Research Centre (ACECRC), and the Integrated Marine Observing System (IMOS). 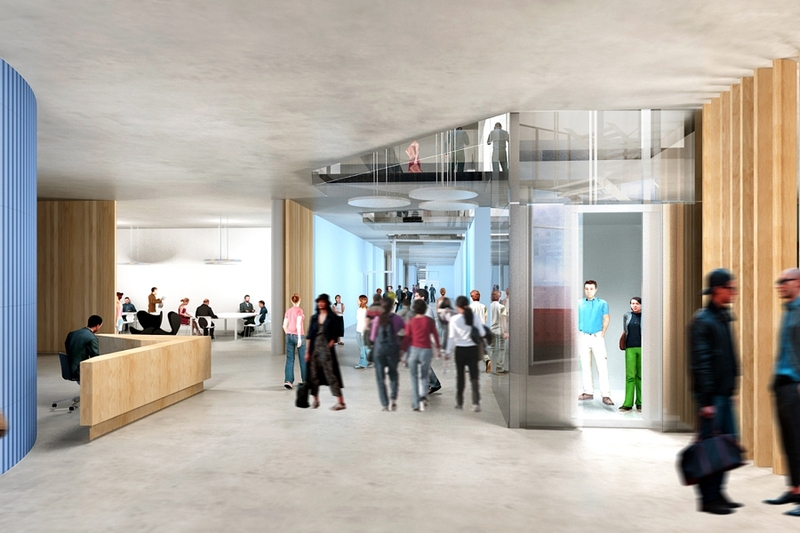 Higher Degree Research students will be dispersed through the building to benefit from direct engagement with this diverse group. 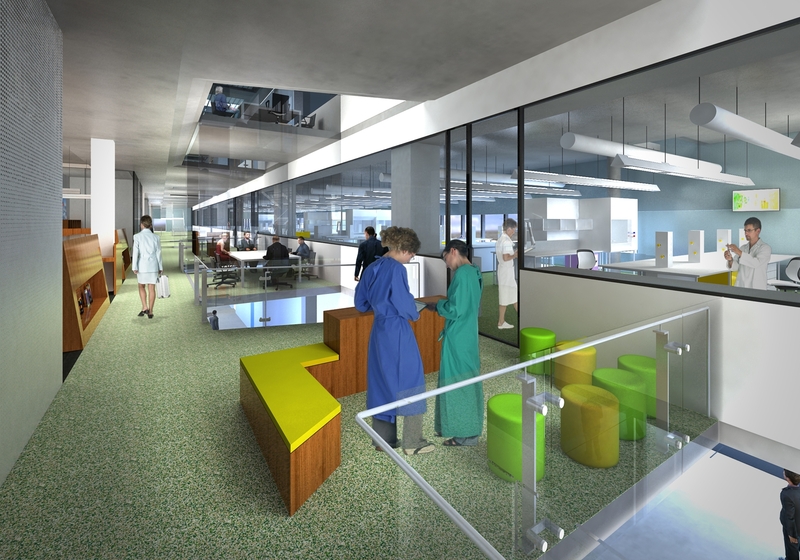 Undergraduate students will experience the collaborative learning and teaching laboratory spaces located at the ground floor. 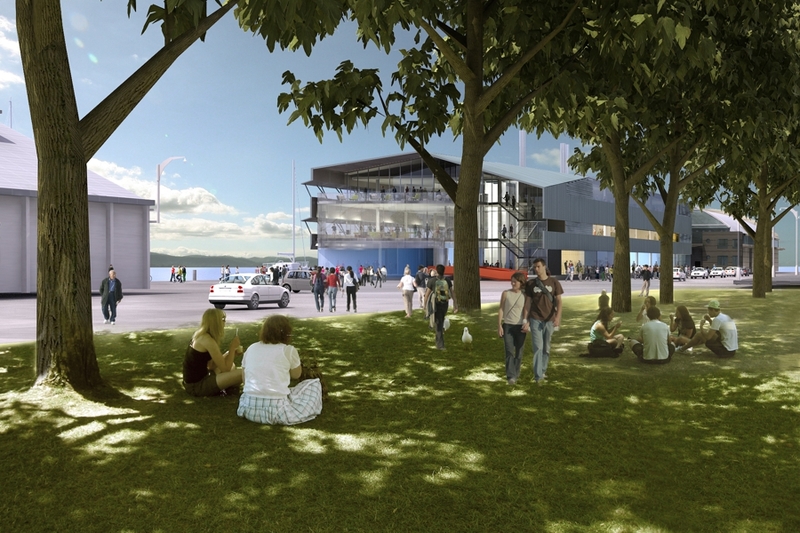 These spaces will also be visible from the public thoroughfare. Laboratory facilities will be certified by the Australian Quarantine Inspection Service to QC2 requirements. 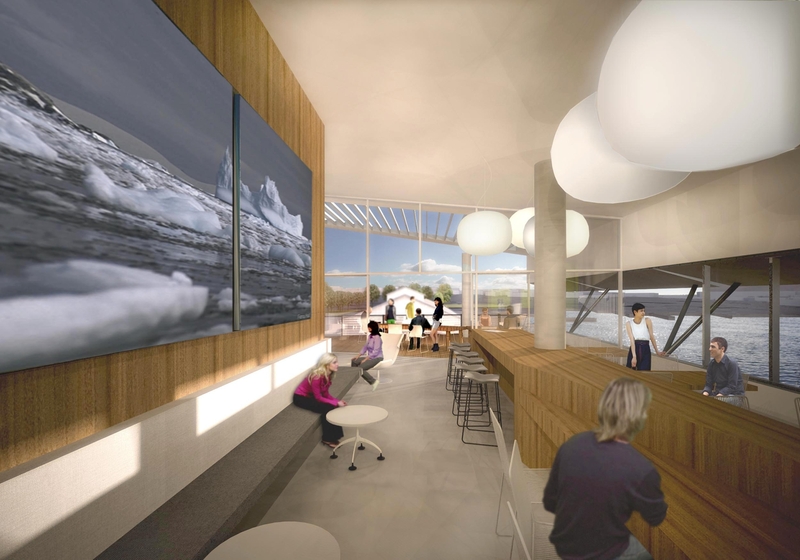 These spaces have been carefully planned to achieve flexibility and serviceability well into the future. Ultra cold rooms operating at -23° will accommodate the precious ice cores that are collected from Antarctica and transported back to Hobart. 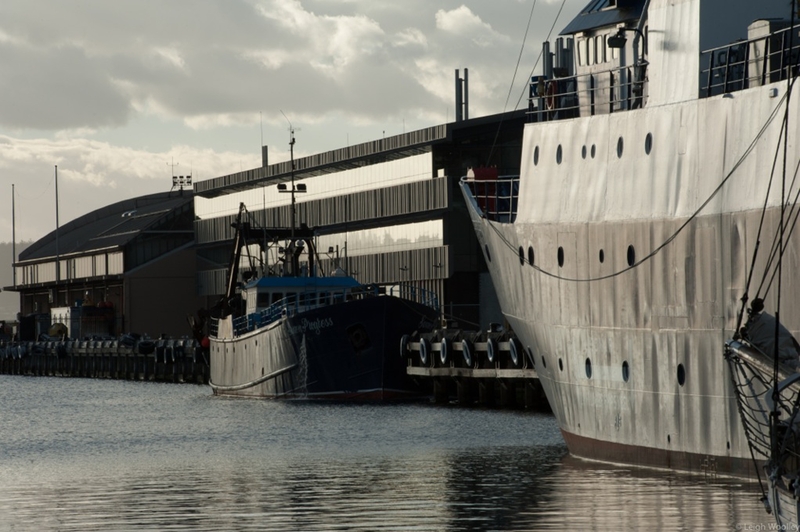 The Antarctic supply and research vessel Auroa Australis will berth at the adjacent Princes Wharf over the winter months.